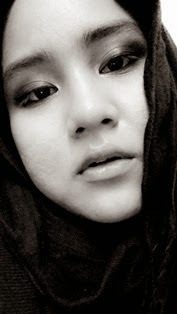 What So Sizzle Bout Sizzling Suzai - Malaysia Fashion, Travel and Lifestyle Blogger: [Whats Up KL?] Markets 16 by Jaya One this weekend! [Whats Up KL?] Markets 16 by Jaya One this weekend! By Sizzling Suzai Friday, September 25, 2015 event, Whats Up KL? Petaling Jaya, 21 September 2015 – The well-loved lifestyle bazaar, Markets by Jaya One is set to thrill fashion and food enthusiasts with its 16th installment spanning two days on 26 and 27 September 2015. 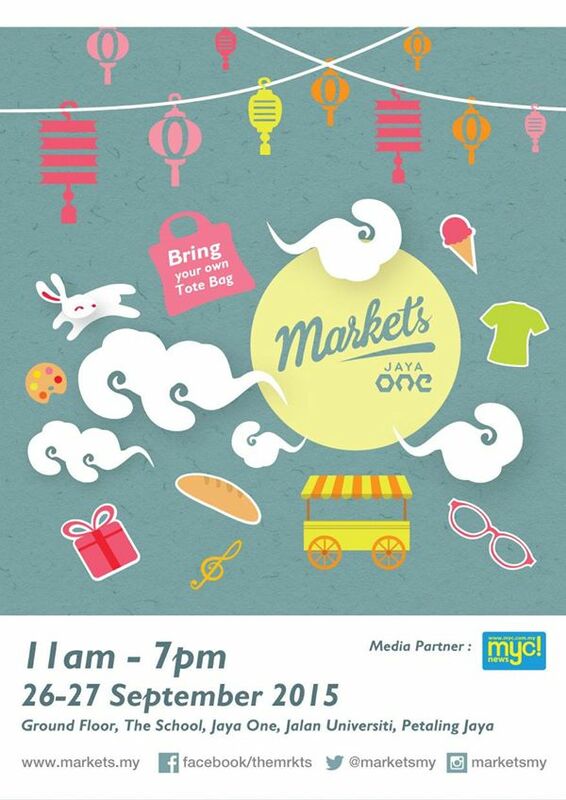 Also known as Markets 16, this two-day bazaar will be held at The School, Jaya One starting from 11am until 7pm. Fashion lovers can stand a chance to win one unit of 1OTT satellite TV device worth approximately RM450 by participating in the #OOTD contest on Instagram. All you have to do is to upload a photo of your outfit with the hashtags #Markets16, #MarketsOOTD and #theschoolmy on the Instagram account. Expect a weekend of fun, music, shopping, food and artsy vibes under one roof. For more information on Markets 16, visit the Facebook page at www.facebook.com/themrkts. The first lucky 800 shoppers will get to walk away with special goodie bags consisting of homemade skincare products, cosmetics, accessories and more.